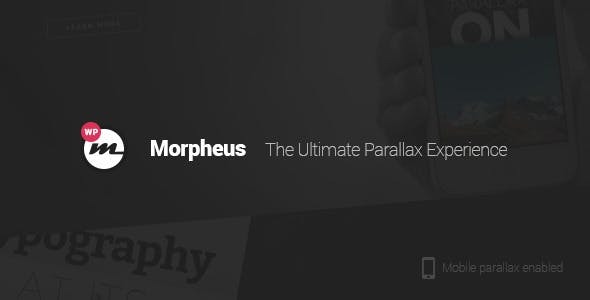 Morpheus is the ultimate powerful Responsive & Multipurpose One Page WordPress Theme to promote your business with one-page/multi-page parallax websites. 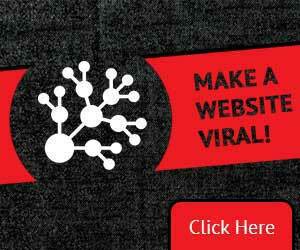 In fact, the website is very smooth parallax experience to mobile devices. Very easy installation and you can turn your blog or website into one of our pre-defined demos in just seconds. 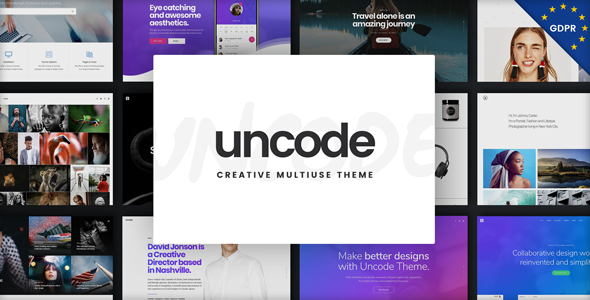 You can use this creative parallax backgrounds design theme in any niche like agency, business, corporate, creative, event, flat, modern, one page, one-page parallax, parallax, portfolio, restaurant, typography.